ABC 7 Chicago will be the only TV station in town to broadcast the 86th Annual Bud Billiken Parade live on Saturday, Aug. 8. 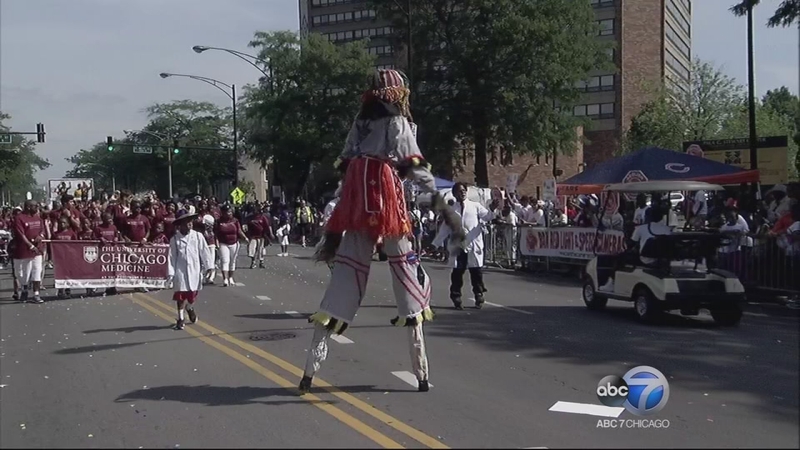 CHICAGO (WLS) -- ABC 7 Chicago was the only TV station in town to broadcast the 86th Annual Bud Billiken Parade, live, on Saturday, Aug. 8 from 10 a.m.-12:30 p.m. 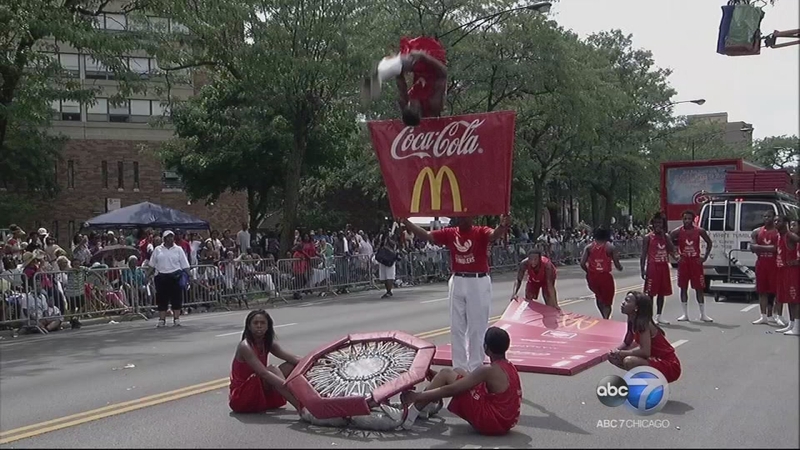 The Bud Billiken Parade is both the largest African-American parade in the country and one of the city of Chicago's premier back-to-school events. ABC 7 Eyewitness News anchors Cheryl Burton, Jim Rose, and Hosea Sanders co-hosted from the broadcast booth capturing all the fun for viewers watching at home. ABC 7 Anchors Terrell Brown and Karen Jordan were also a part of the festivities, checking out the action along the parade route. The theme for this year's parade was "Education: That's an Order." The 2015 parade Grand Marshal was Roy Austin, director of the Office of Urban Affairs, Opportunity and Justice, deputy assistant to President Barack Obama. 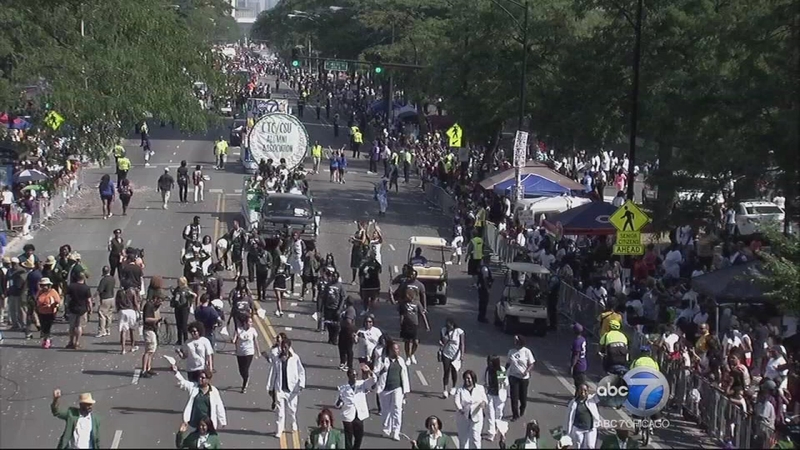 The Bud Billiken Parade has the distinction of being the second largest parade in the country with more than 1.5 million people in attendance. 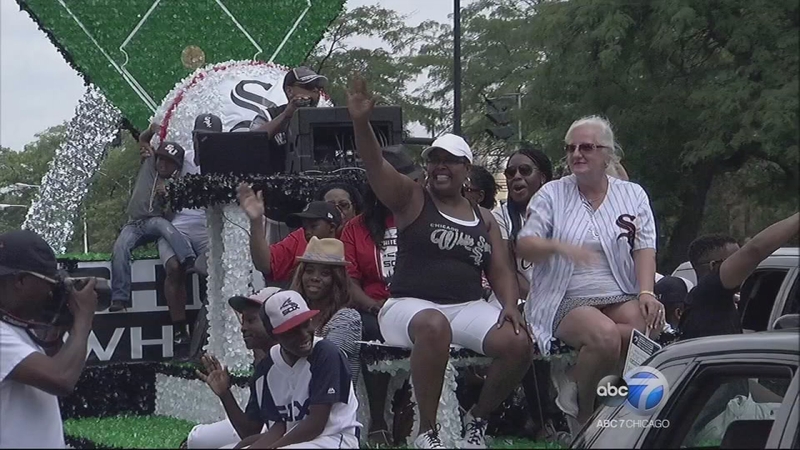 Recognized as a day of family fun and celebration that kicks off the return to class for Chicago school children, the parade has become an anticipated event in Chicago each August. Families and friends have participated, enjoyed and attended the Bud Billiken for generations. Also participating in the annual tradition were members of the ABC 7 Eyewitness News team including Ron Magers, Ravi Baichwal, Linda Yu and Charles Thomas along with ABC 7 Windy City LIVE co-hosts, Val Warner and Ryan Chiaverini, who rode atop the station's colorful float. 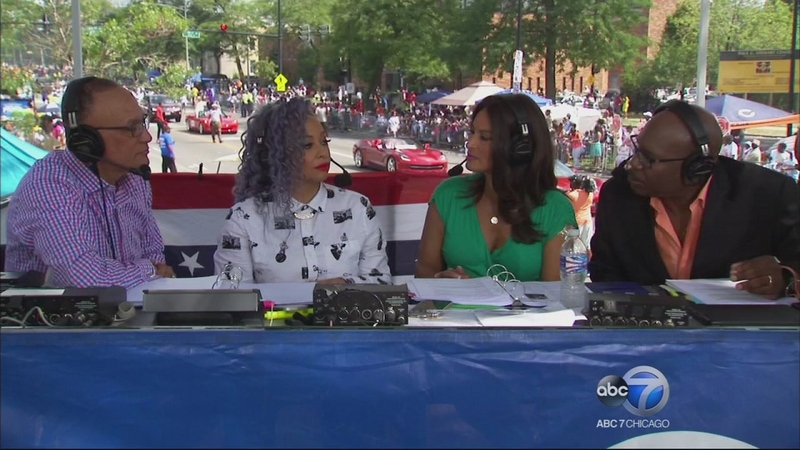 "We are proud to be the only television station in Chicago to broadcast the Bud Billiken Parade. 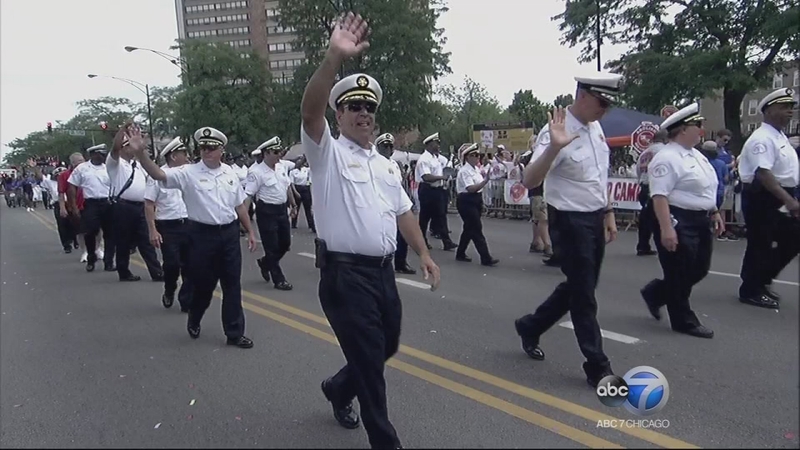 The longstanding partnership we've enjoyed with the Chicago Defender Charities to bring the parade to all Chicagoans is something we hope to continue for many years to come," said John Idler, President and General Manager, ABC 7 Chicago. According to Dr. Marc Sengstacke, Executive Director, Chicago Defender Charities, "The Bud Billiken Parade is a time for children, family and friends to come together and celebrate what's good in the community. It also provides underprivileged youth a chance to shine in the spotlight. Although the Bud Billiken parade takes place in, and is a product of, the Chicago African-American community, the spirit of the parade is universal." 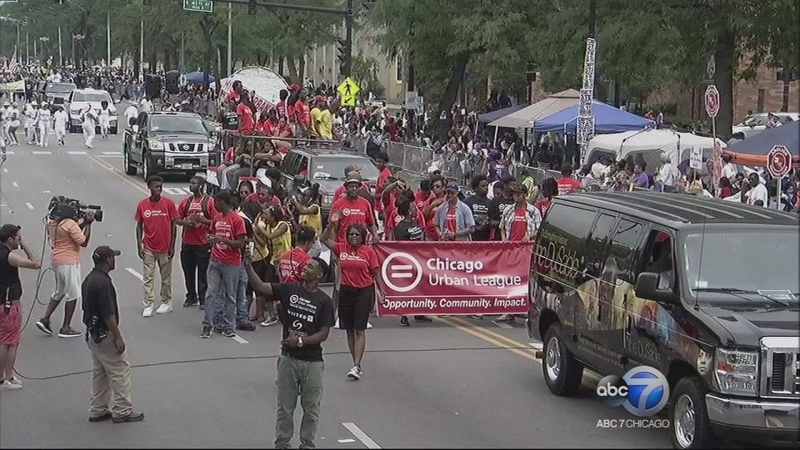 ABC 7 Eyewitness News Anchor Cheryl Burton said, "Being a Chicago native, it makes me extremely proud that my station, ABC 7 Chicago, steps up as the only TV station in town to carry the Bud Billiken parade each year. The parade has been a tradition in my family for decades. It is a wonderful opportunity to bring families, friends and communities together to have a spirit-filled, uplifting good time! Also, the parade marks the very important start to the new school year - with the promise of hope and new beginnings! I love being co-host of one of the greatest parades in the country!" The Bud Billiken Parade began at Oakwood Boulevard and King Drive. From there, it continued south on King Drive to 51st Street. It then continued on Ellsworth Drive (in Washington Park) from 51st Street to Garfield Boulevard (55th Street) where it disbanded. There were activities following the parade located in Washington Park southeast of 51st and King Dr. with free giveaways and other treats. 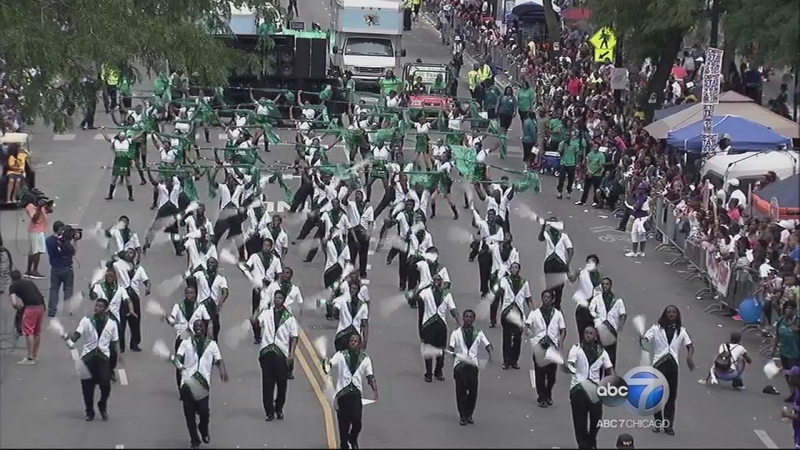 Watch an on-demand version of the parade in the segments below. 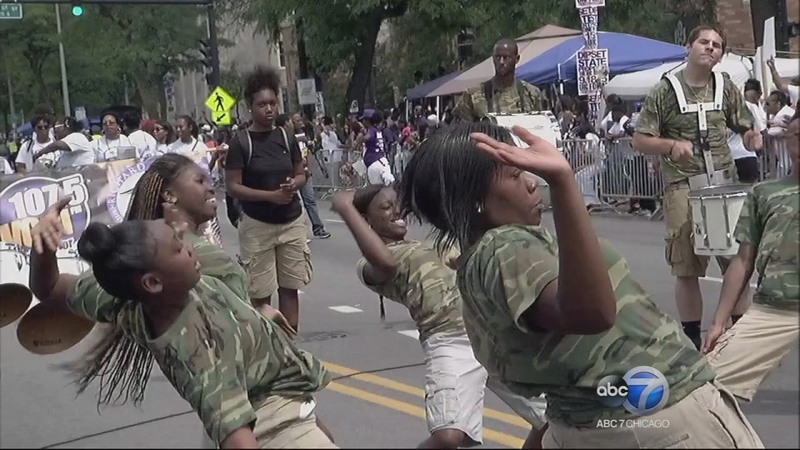 The 86th annual Bud Billiken Parade returned to Chicago's South Side Saturday afternoon.